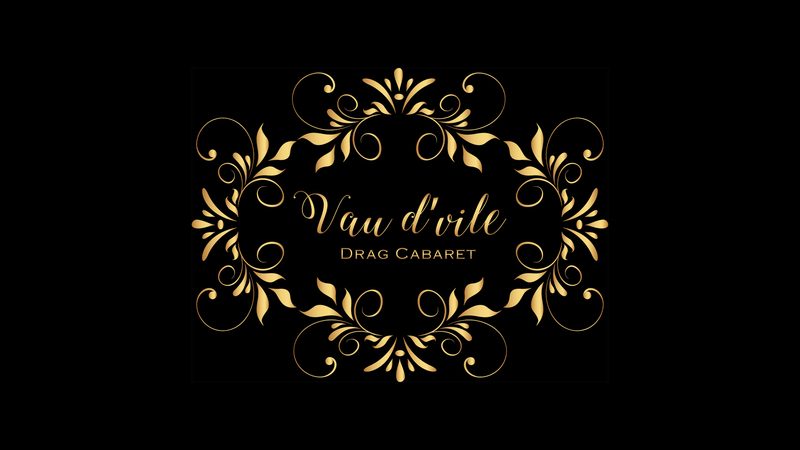 At Vau d’vile, we’re bringing Melbourne’s most talented Drag Artists under one sparkling roof. Here you will be served in the most inappropriate of ways, as The Vixens grate or greet you upon arrival and glide you to either the bar or your seats. Then sit back, eat, drink and watch The Vixens strut their stuff in 6-inch heels. The night includes a three-course meal and two fabulicious productions, showcasing Melbourne’s most popular Drag Artists. The Dinner & Show Only ticket is sold out. You can try another ticket or another date. The VIP Dinner & Show ticket is sold out. You can try another ticket or another date. The Show Only ticket is sold out. 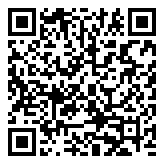 You can try another ticket or another date.